Home Politics Olisah Agbakoba Drags AGF To Court Over Onnoghen’s Suspension. Olisah Agbakoba Drags AGF To Court Over Onnoghen’s Suspension. 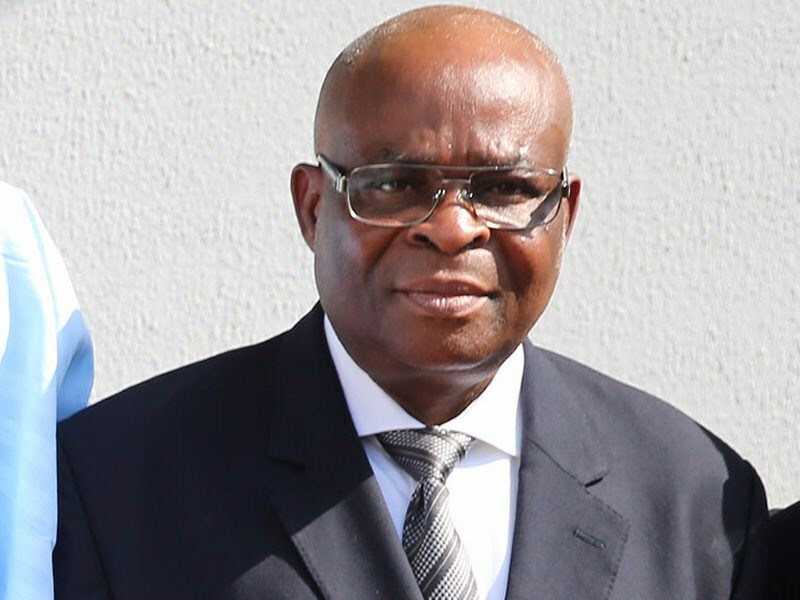 Former President of the Nigerian Bar Association, Dr Olisa Agbakoba (SAN), has sued the Attorney General of the Federation, Mr Abubakar Malami (SAN), over the suspension of the Chief Justice of Nigeria, Justice Walter Onnoghen, by President Muhammadu Buhari. But Agbakoba, in his fresh suit before the Federal High Court in Lagos, said Onnoghen’s suspension by the President was illegal and prayed the court to overturn it.